I recently drank Stone's "Punishment" which was brewed with jalapeños! Having homebrewed with jalapeños from my garden for years I was super excited. 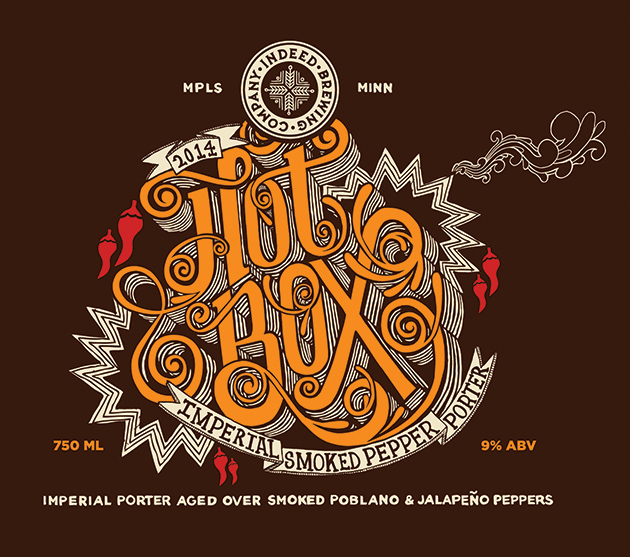 Are there other breweries that have started experimenting with spicing their beers this way? I recently had their "Crime" and loved it. 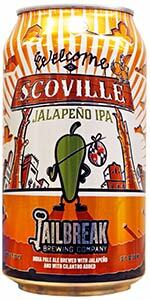 Here are some other beers brewed with Jalapenos, but not a whole lot from major breweries like Stone. 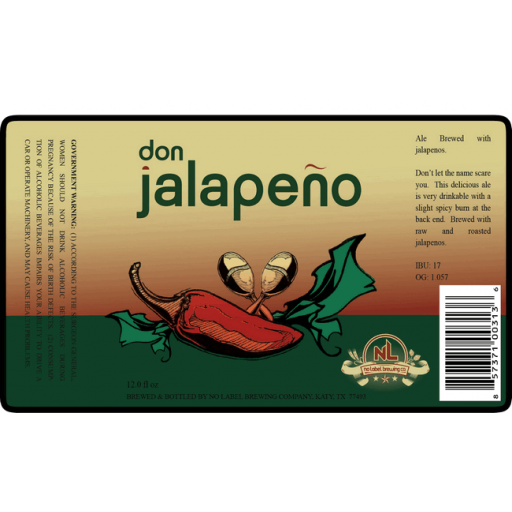 "this beer is brewed with 60lbs of jalapenos. 30 lbs raw and 30lbs roasted (seeds included)"
"smoked poblano & jalapeno peppers"
This is not a jalapeno beer, but along the same lines. 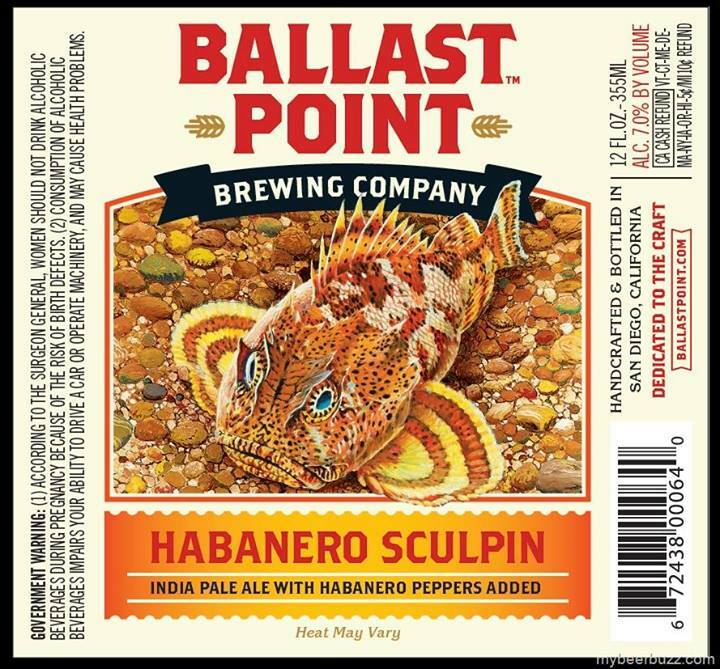 Ballast Pointe brewery out of San Diego, CA makes what they call a Habanero Sculpin IPA. It is delicious and you can find it all the way over here on the east coast in NC. 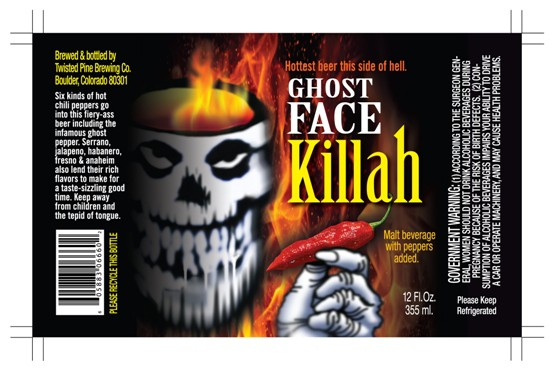 It has a very nice kick to it- it's great with a steak or something kind of heavy, but not so great for beer pong as the habanero really does have a bite to it. Manayunk Black Eye P. A. 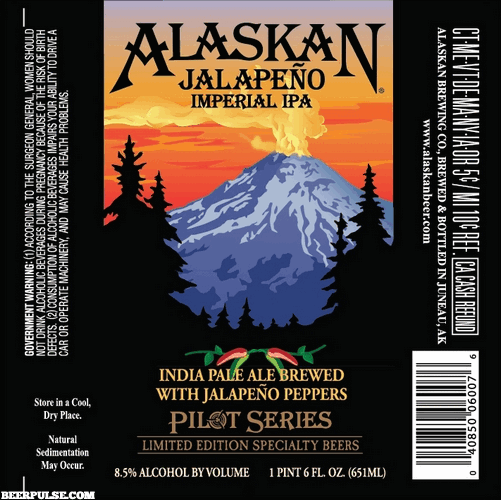 Again, not a jalapeno beer, but a great one nonetheless that incorporates similar thinking. 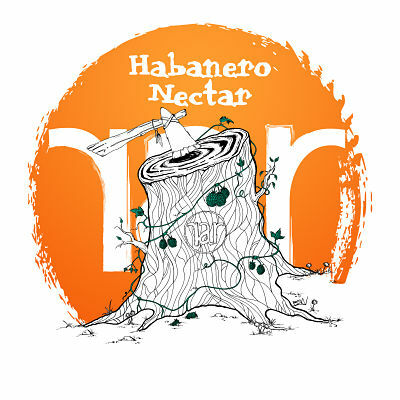 RAR Brewing in Cambridge, MD makes a killer beer called Habanero Nectar. Bent River (from Rock Island/Moline, IL) has a Jalapeno Pepper Ale. They take it with them when they go to most festivals. I assume it's mostly for novelty. 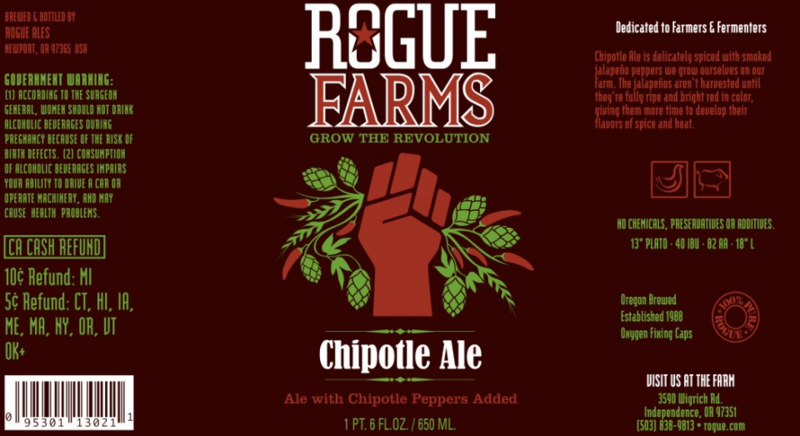 Tastes kinda like drinking nacho beer (probably make a good beer dip). 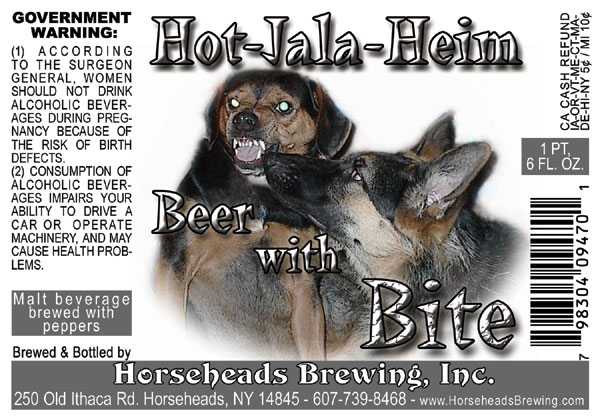 It was added on beeradvocate in like 2005, so apparently they've been doing it for a while. Triangle Brewing Company from Durham, NC make their Habanero Pale Ale. I went on a brewery tour here in 2014, exceptionally minimalist brewery, and very generous with the samples! I've got to say, personally, a half pint would be enough but it's 100% worth trying for the experience alone. Not the answer you're looking for? Browse other questions tagged ingredients flavor or ask your own question.